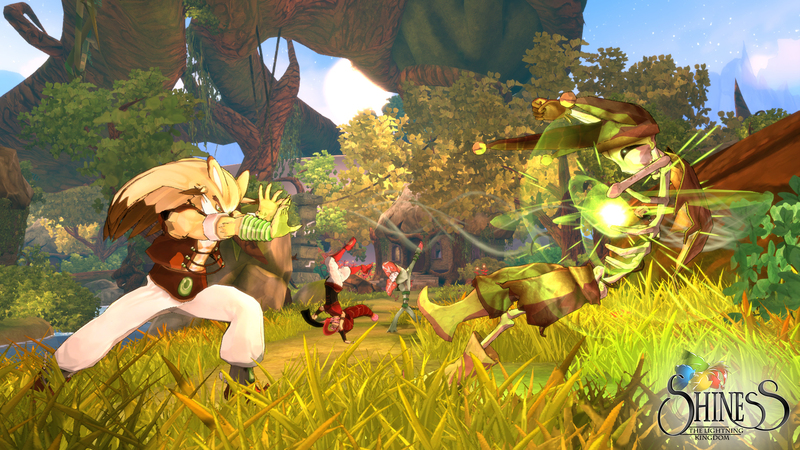 February 16, 2017 – Action-RPG Shiness, from indie studio Enigami, showcases the depth of its gameplay and enthralling universe in a brand new video. 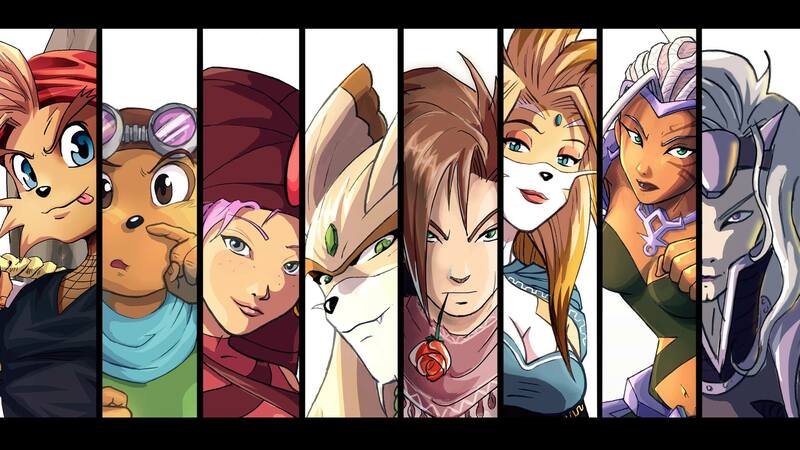 While Shiness releases in just a few weeks on PS4, Xbox One, and PC, its universe was born over 20 years ago from the pen strokes of Samir Rebib, Artistic Director of the studio. 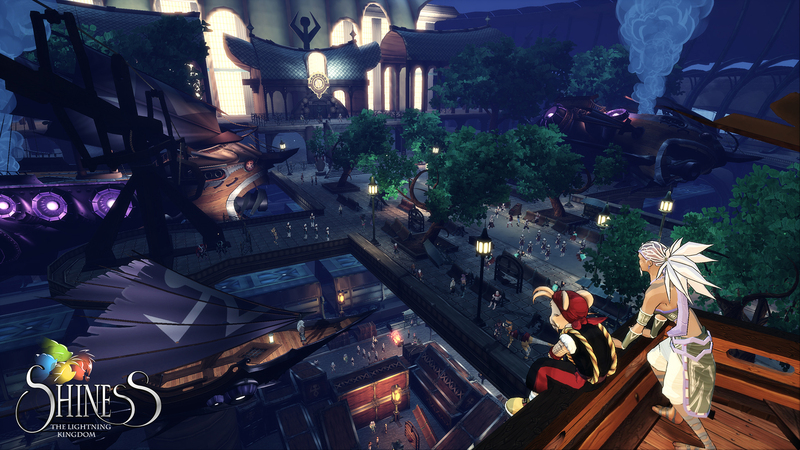 Comprised of passionate people, Enigami went through a successful Kickstarter campaign, allowing the project to grow and gain momentum, and it was then accompanied by Focus Home Interactive. 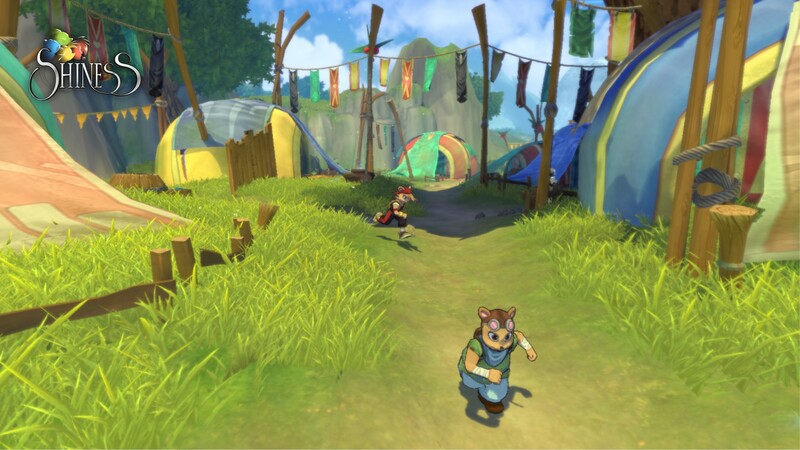 Now that the development phase is nearing its conclusion, the indie studio keeps pumping all its energy and passion into Shiness, and a child’s dream is finally becoming an indie RPG with a bold personality! 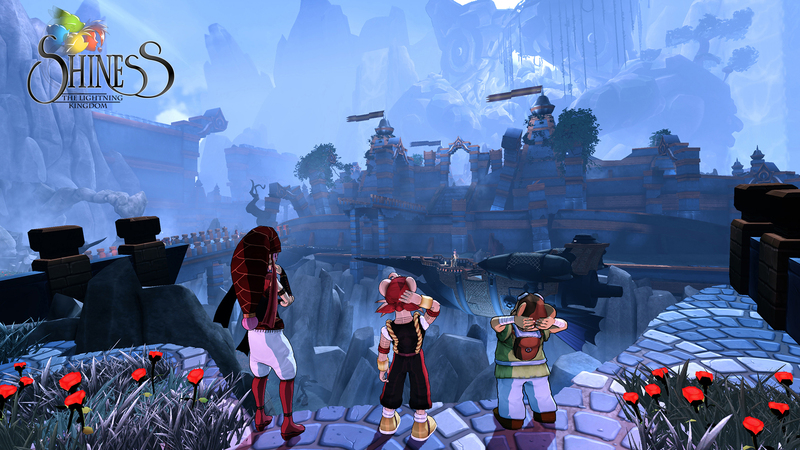 Today’s video invites you to the magical world of Shiness supported by a strong artistic direction, enthralling environments, and endearing characters. 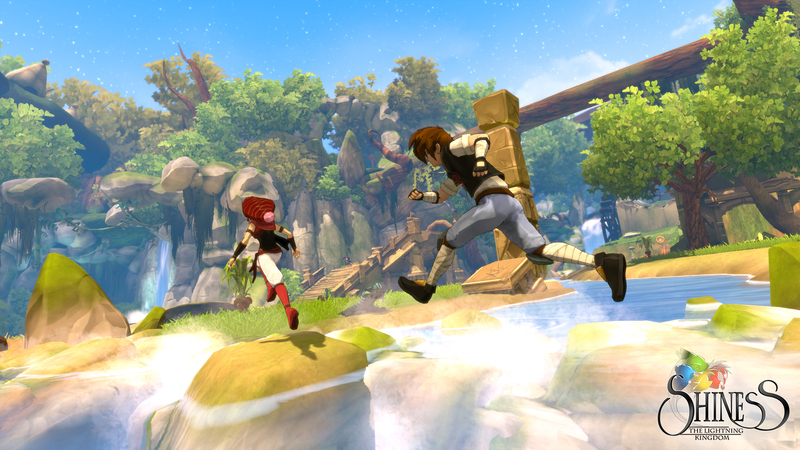 Explore the world and use your characters’ special powers―Kayenne’s telekinesis, Poky’s electromagnetic field manipulation, and more―to progress in your adventure and find precious parchments, which are key to learn devastating spells and powerful combat techniques. 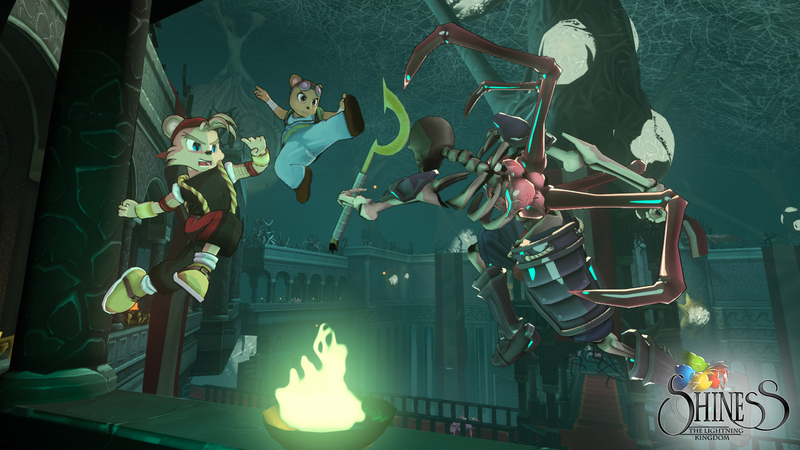 Throughout your quest, take part in hyperdynamic combat inspired by traditional fighting games as you use combos, special moves, magic, elemental affinities, and devastating finishers. 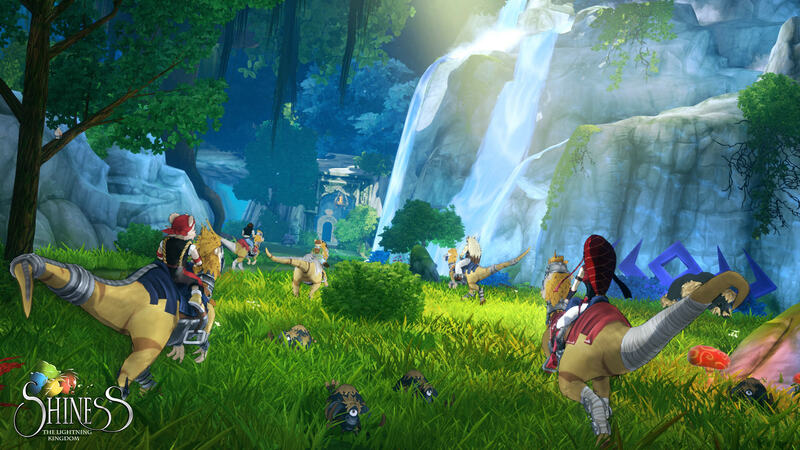 As you complete quests and battles, you will gain experience and levels, develop your characters, and recruit new playable companions on your team. 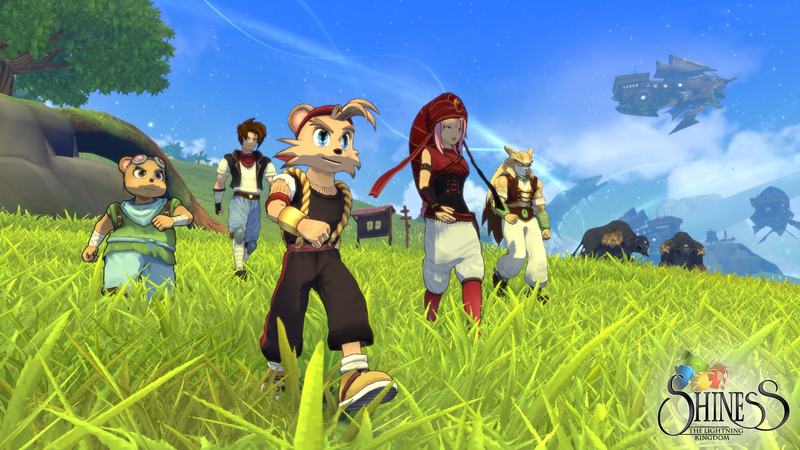 Shiness is coming soon to PlayStation 4, Xbox One, and PC. 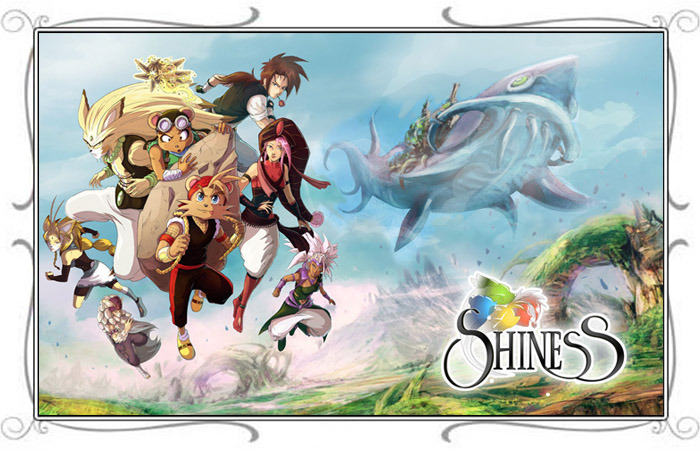 Pre-orders for PC are already open on Steam and include the Official Shiness Manga, the Original Soundtrack, and a 15% discount. 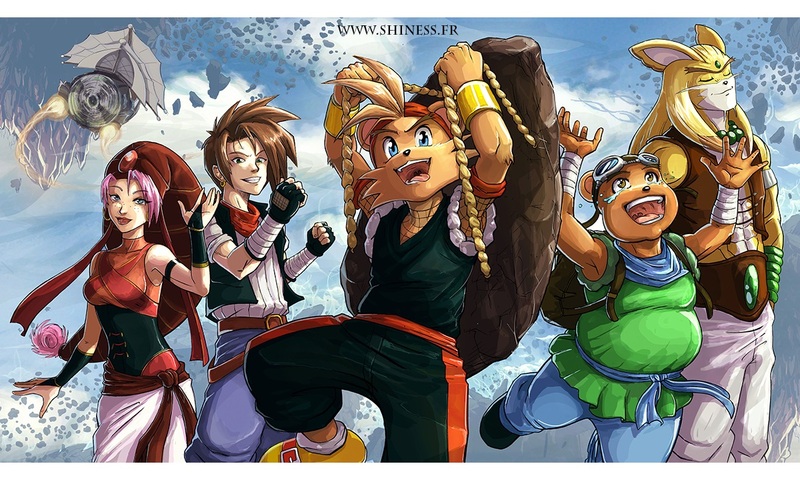 Shiness is an Action-RPG developed by French independent studio Enigami, that will take you on a journey through an enthralling universe, on the verge of collapsing following the fragmentation of planet Mahera. 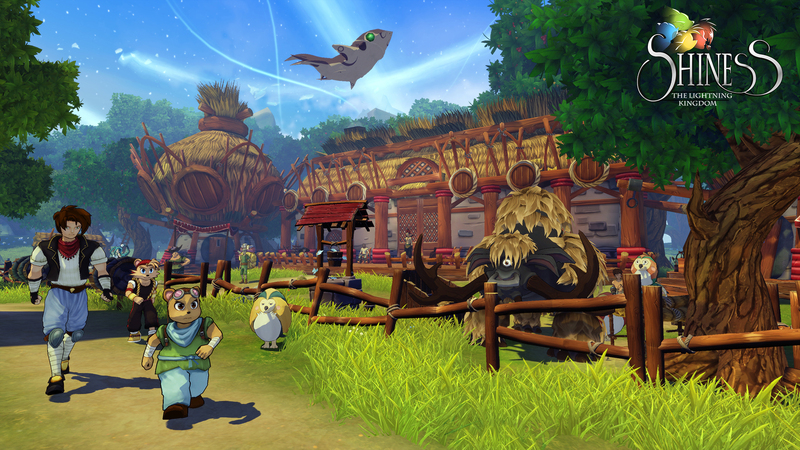 Play as Chado and his companions, traveling through the celestial islands on their flying ship. After a crash-landing on one of the most hostile of the celestial islands, you find yourself in the middle of a conflict involving multiple kingdoms. 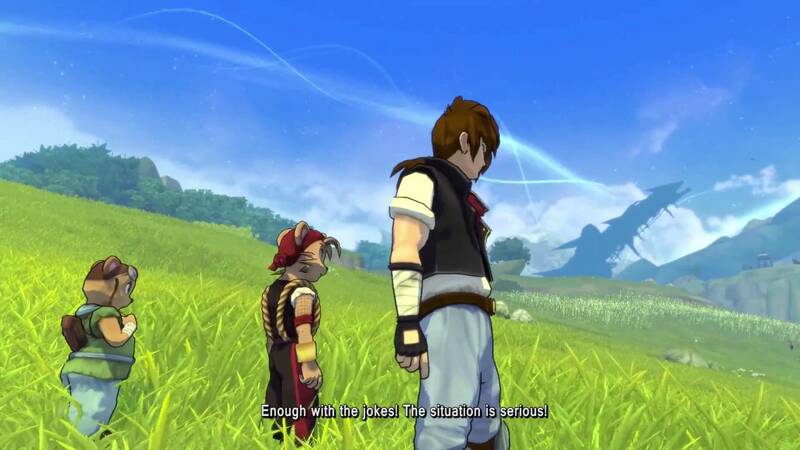 However, this explosive situation might find a peaceful outcome, with Chado’s newfound unique ability to perceive and communicate with the Shiness, a mysterious spirit imbued with magic. Enigami is a French transmedia studio, specialized in video games development. 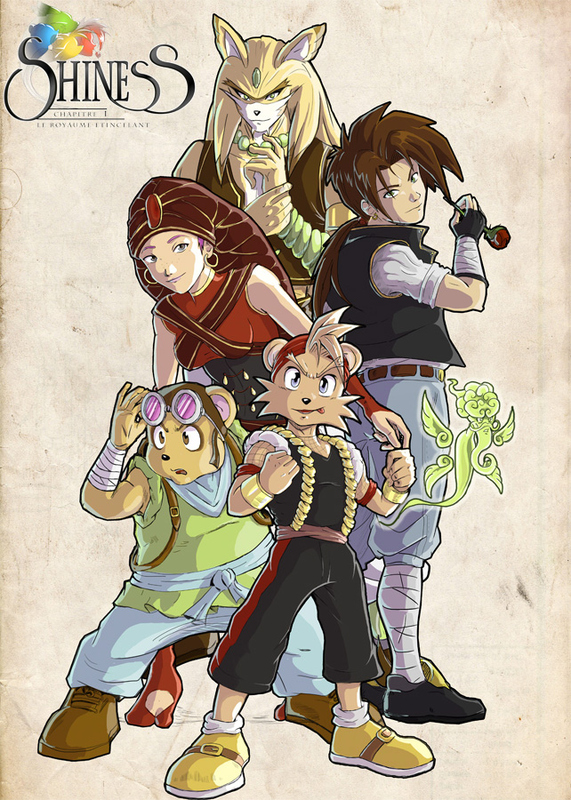 Enigami unites a team of passionate developers who work since 2013 on Shiness, an independent role-playing game. 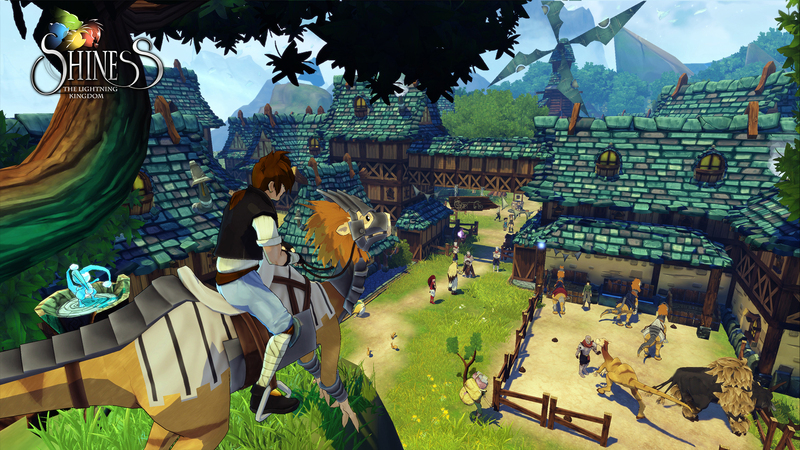 The story of Shiness takes its roots in an enthralling and colorful universe, that will take the player on a journey for an epic adventure.